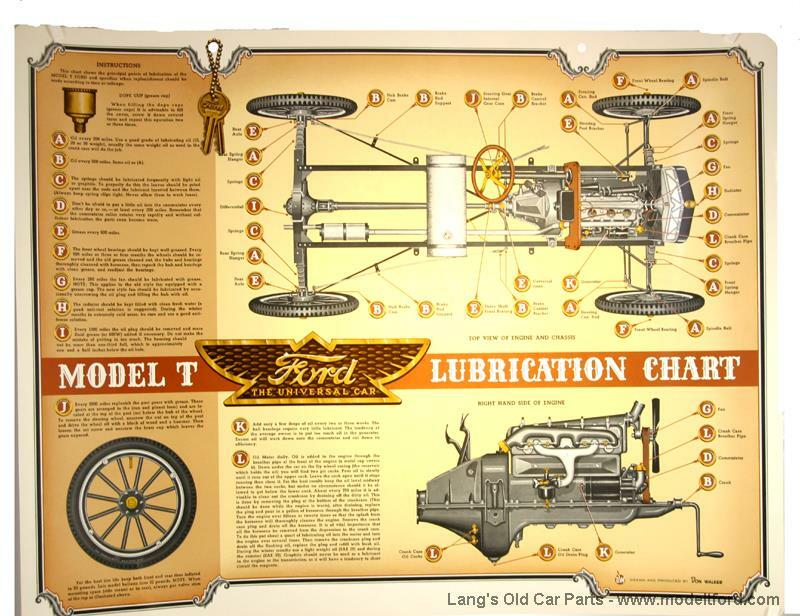 Lubrication chart for Model T. Handy guide to all the points that need to be lubricated on your Model T.
17" x 22" Colored wall poster with gloss finish, suitable for framing. Will look great on the wall of your shop. 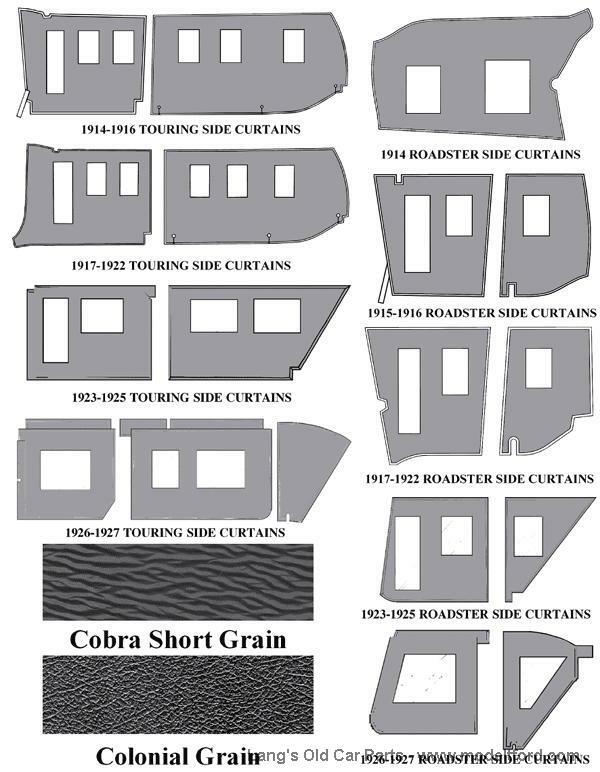 What size are these charts. The Lubrication chart measures 22" x 17"
39 out of 71 found this answer useful. Poster of "Location of Ford Model T Power Plant Troubles Made Easy"